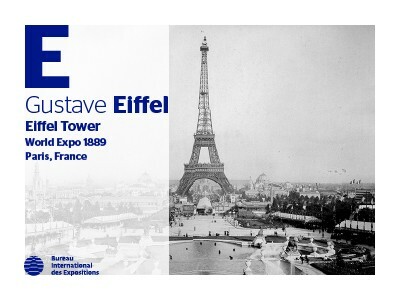 Creating magnificent structures for Expos is not only a question of design, it is also one of overcoming obstacles, building under various constraints, and pushing boundaries in the use of innovative techniques and approaches. 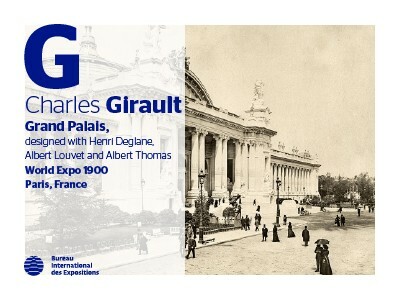 This is notably the case for Charles Girault, who took on the hefty task of coordinating three separate designs in order to build an enchanting palace of fine arts – the Grand Palais - for Expo 1900 Paris. With its impressive glass nave rising between the Champs-Elysées and the Seine River, the Grand Palais was built following a long selection process in which it was decided to combine the three winning entries by Henri-Adolphe Deglane, Albert Louvet and Albert Thomas. Charles Girault was given the responsibility of overseeing and supervising the mammoth project – and reconciling the designs of all architects involved. 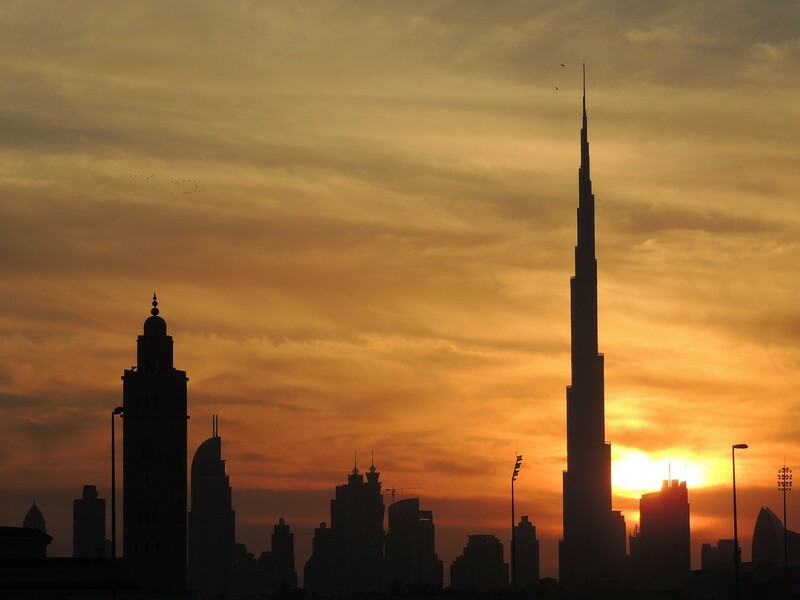 It is impressive to grasp the economic growth the United Arab Emirates (UAE) has been through in a short amount of time and to see the current economic development across the Gulf Cooperation Council (GCC), like in Saudi Arabia and Oman. The UAE has not only chosen its theme to showcase to the world in October 2020 (when Expo 2020 Dubai will commence) but in practice, the country is already living and breathing it. “Connecting Minds, Creating the Future” – this is the theme of Expo 2020 Dubai. 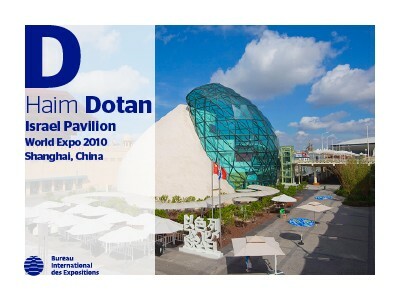 Specifically, the World Expo has three subthemes – Opportunity, Mobility and Sustainability. Following on from Gustave Eiffel, the A to Z of Expo Architects moves on to another groundbreaking designer who made waves for his original and bold creations: Richard Buckminster Fuller. 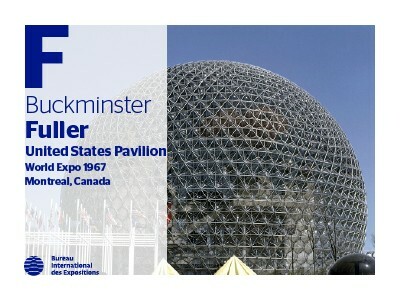 Perhaps as celebrated for his unbuilt projects as for the structures that saw the light of day, one of Fuller’s most iconic creations is World Expo 1967 Montreal’s United States’ pavilion, the largest geodesic dome at the time of more than half a sphere, today known as the Biosphere.